Data is a valuable corporate asset and its effective management can be vital to an organisation's success. 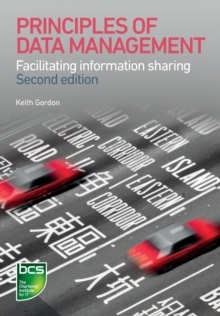 This professional guide covers all the key areas of data management, including database development and corporate data modelling. It is business-focused, providing the knowledge and techniques required to successfully implement the data management function. This new edition covers web technology and its relation to databases and includes material on the management of master data.